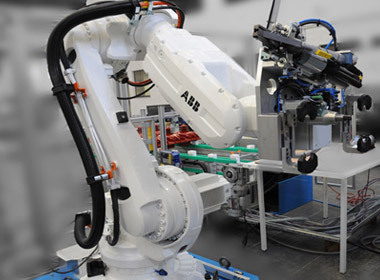 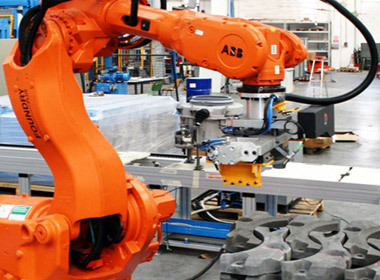 We make use of the most modern technologies to build manipulation and palletising solutions using linear axis cartesian systems, anthropomorphic robots or Scara robots. 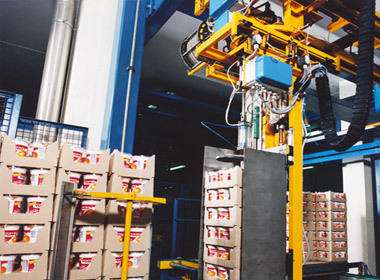 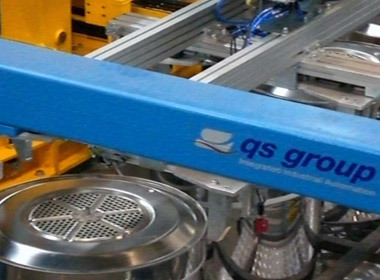 The pick-up systems, manufactured by us, are supported by intelligent vision systems, either built onto the axes or external. 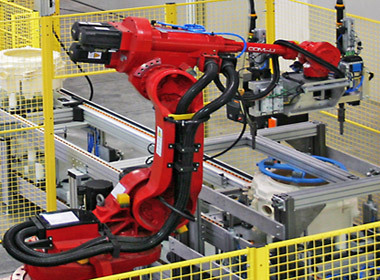 The most frequent applications regard machining and automated assembly, palletising the finished product, quality control. 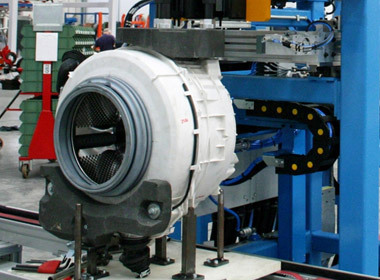 Particular attention is focused on man-machine interfacing issues, in terms of operational efficiency as well as safety.